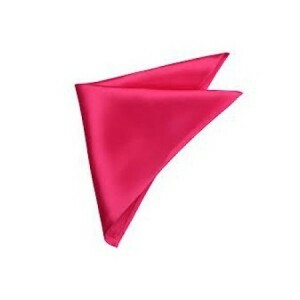 Pockets squares to match your occasion dress perfectly. Over 60 colours to choose from. Go on and choose your colour today. Comfortable matching Bow Ties for kids. We use the same fabric as the bridesmaids dresses to make it match perfectly. 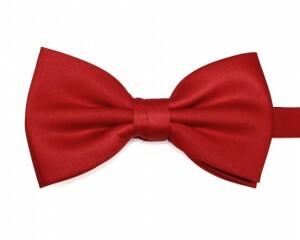 Order your kids bow ties today! Matching Mens Bow Ties. made with a pin back to fit evey size neck and for the comfortable fit. Match your bridesmaids dresses perfectly and order today! 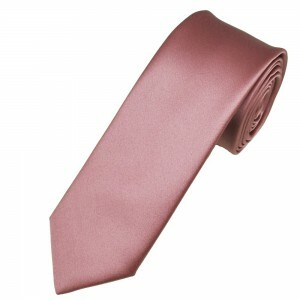 Custom made Mens Skinny Tie made from satin Over 60 colours to choose from. Order your matching mens ties today. Custom made Mens Tie made from the same fabric as the bridesmaids dresses designed to match perfectly on your Wedding day. Over 60 colours to choose from. 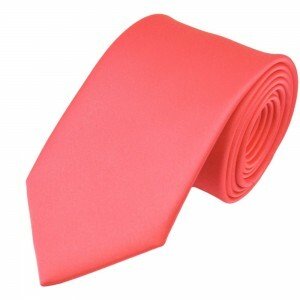 Order your matching mens ties today.